Where is Iskandar Rapid Transit System? Where is Iskandar Rapid Transit System? 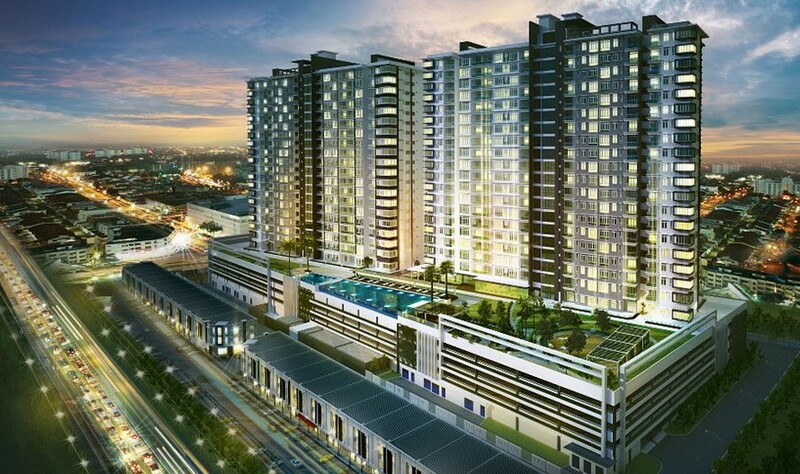 Invest in Iskandar Properties near Iskandar Rapid Transit System. JOHOR BARU: JOHOR has decided that the terminating station or last stop for the Iskandar Rapid Transit System (RTS) from Singapore to be located at Bukit Chagar here. 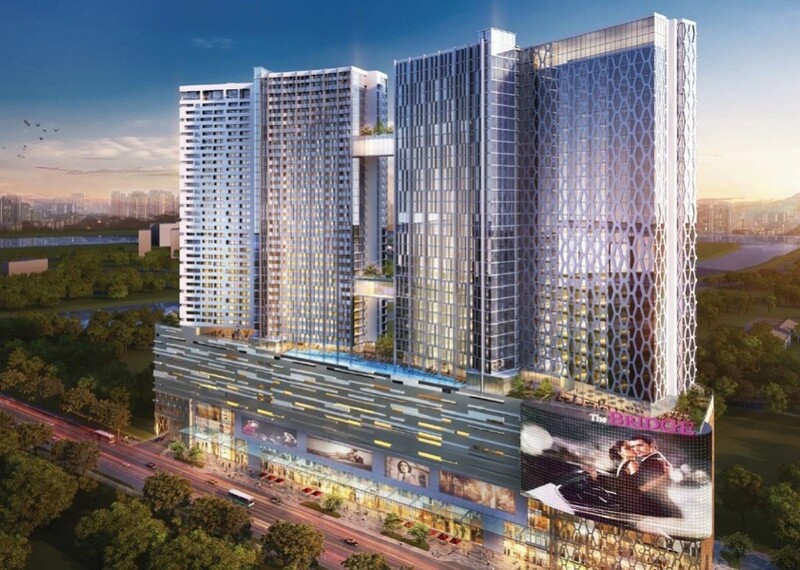 The site, where the former Bukit Chagar flats were located, was deemed to be the top choice of the public from a list of four preferred locations polled during the Iskandar Malaysia Comprehensive Development Plan Open Day in September last year. The other three candidates were Tanjung Puteri, JB Sentral 1 and JB Sentral 2. The Bukit Chagar Iskandar Rapid Transit System or RTS Terminal will have its own Customs and Immigration clearance facilities and will not be sharing with existing facilities at the Customs, Immigration and Quarantine (CIQ) complex at the Sultan Iskandar Building (SIB). Speaking to the New Straits Times here, state Public Works, Rural and Regional Development Committee chairman Datuk Hasni Mohammad said Johor had only a single proposal as to the location of the Iskandar Rapid Transit System terminal. “It is now up to Singapore to list their choice as there is still no indication as to the final alignment of the RTS from a total of three options. Singapore’s options of Iskandar Rapid Transit System alignment are to build it parallel to the causeway and above the ground; parallel to the causeway and underground; or diagonally opposite the causeway. Whichever alignment is chosen, it is understood that the Iskandar Rapid Transit System from Singapore is an extension of the republic’s Thomson Line which will have its northern most station to be located at Woodlands North. In other words, once the 43km line is constructed, it will be linked directly to the Bukit Chagar Iskandar Rapid Transit System Terminal. Meanwhile, Hasni said the location of the Bukit Chagar Iskandar Rapid Transit System Terminal would make the function of the CIQ Complex at the SIB more comprehensive. This, he said, was because the terminal would be linked to the SIB. 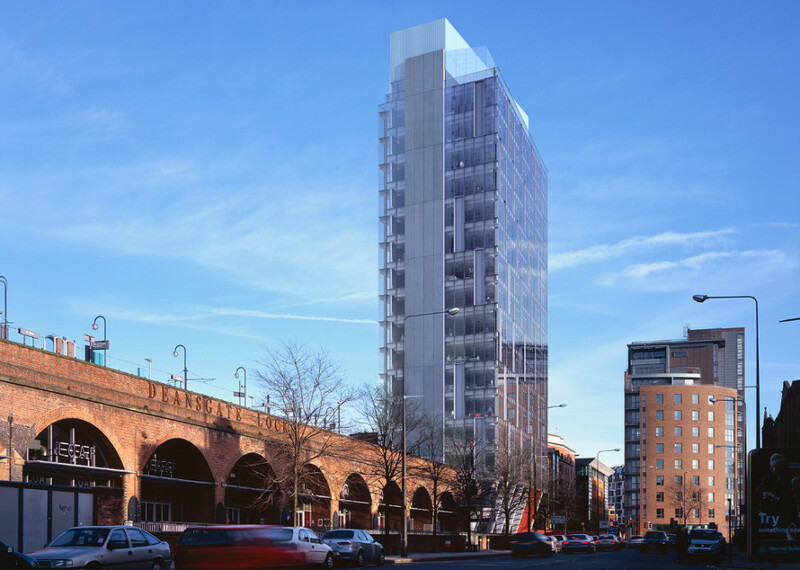 “The site was chosen after many discussions and debates on its long-term economic and social considerations. “Moreover, the location has also turned out to be the most popular choice of the people during the poll. “Land acquisition for the Iskandar Rapid Transit System project in Johor Baru has been completed and rail alignment at the Johor Baru side has also been decided. Where Are New Launch Properties Near RTS?